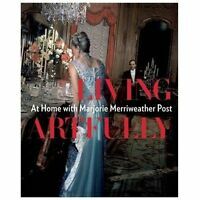 Living Artfully: At Home with Marjorie Merriweather Post: By Chung, Estella M.
"Theresa Vaughn, the Broadway years. 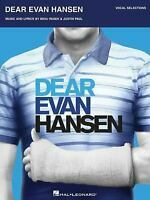 "This is volume 2 of the true story of Theresa Vaughn and Broadway as the 19th century closed. My earlier book, volume 1, "Miss Theresa Vaughn" explored Theresa's origin, her early years and 19th century America. I believe you willagree Theresa and the 19th century are lost cultural gems. She created a very beautiful, unique branch of music by artistically connecting the new banjo with beautiful ballads, comic opera and romance. I believe Theresa was at thevery top of a special peak in our music / cultural world and has never been equaled". Strong questionable corruptions / influences came "on board" after Theresa's passing in 1903:Commercialism, corporatism, political-isms ... even organized crime.So, regarding the onset of the 20th century in general you could say "we're not in Kansas" anymore culture and music provides a convenient lens to view the overall condition of a society.My research on Theresa, familiarity with 1880 Buckbee banjos and songs she loved hopefully allows me to illuminate how Theresa likely played these banjos, with their many voicings. I'm now preparing instructional and performance videos to supplement these two books.